The following projects are based on Voice Recognition. 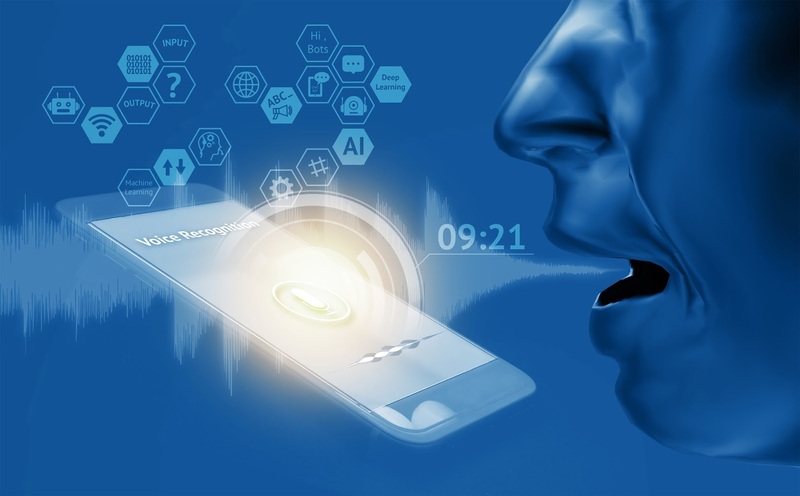 This list shows the latest innovative projects which can be built by students to develop hands-on experience in areas related to/ using Voice Recognition. 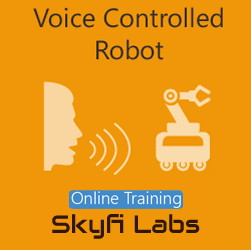 You can build this project on Voice Recognition as a project based course at your home. The kit required will be shipped to your doorstep and you can do the course with video based tutorials which will help you understand the theory and build the project. Everything in this world is becoming controllable by your mobile as technology is changing day by day. 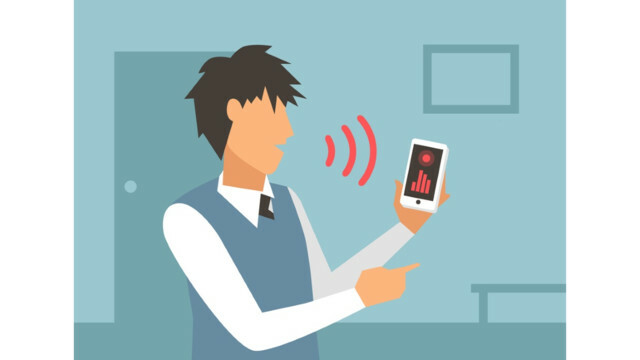 A similar tech which is going to change world in terms of automation is Voice control. 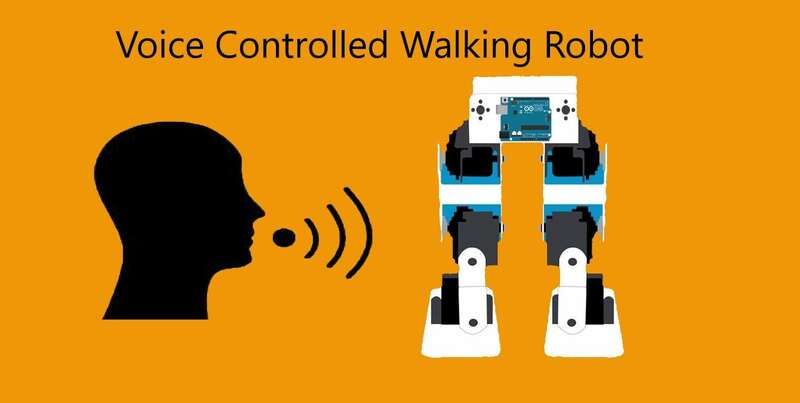 Through this project you are going to build a unique Walking Robot which can be controlled by your Voice commands.